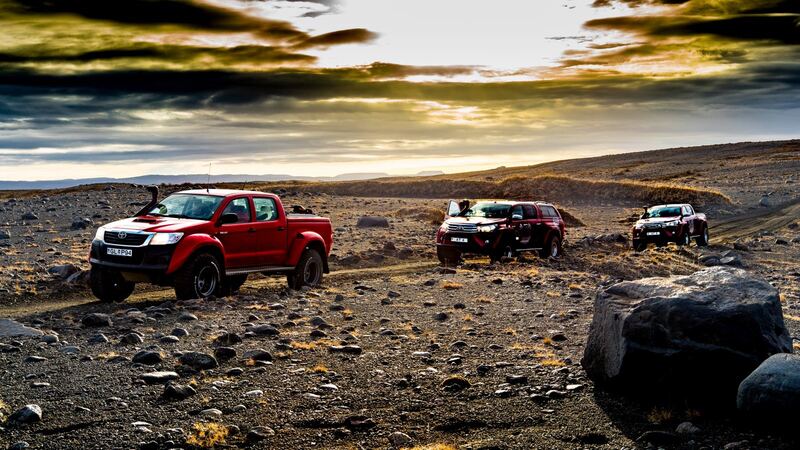 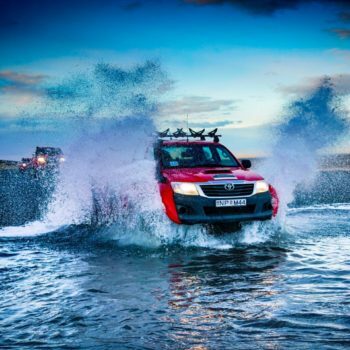 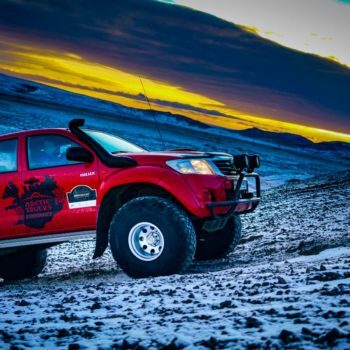 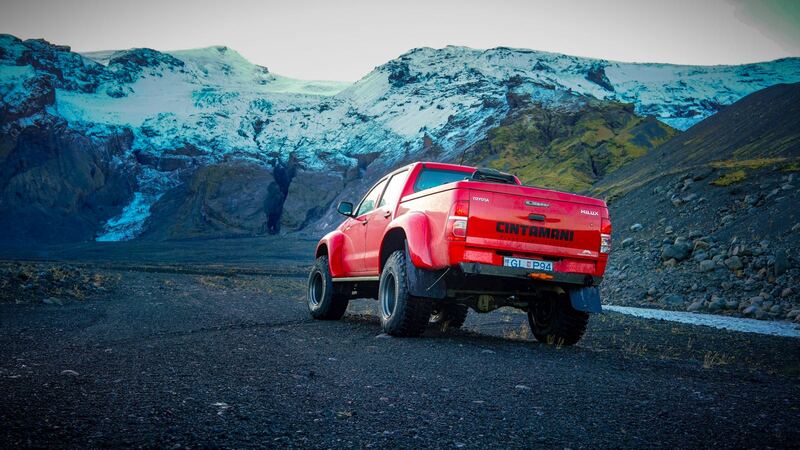 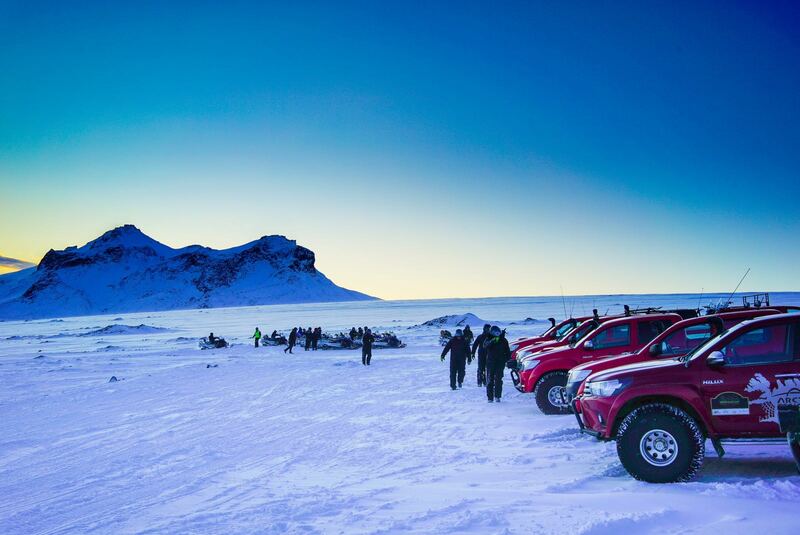 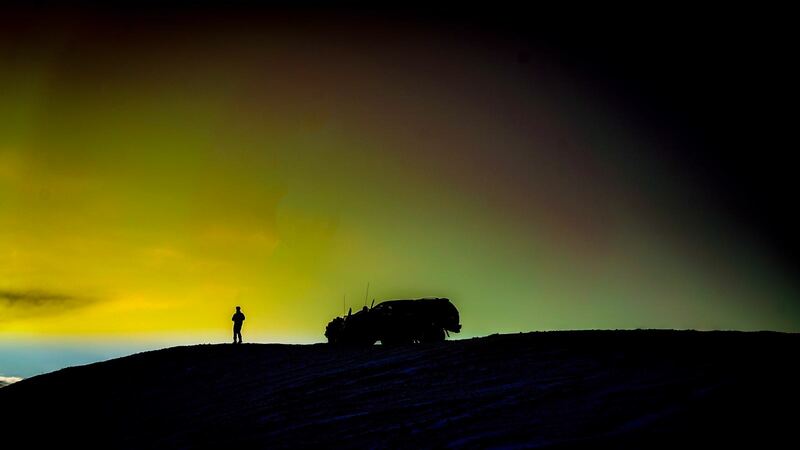 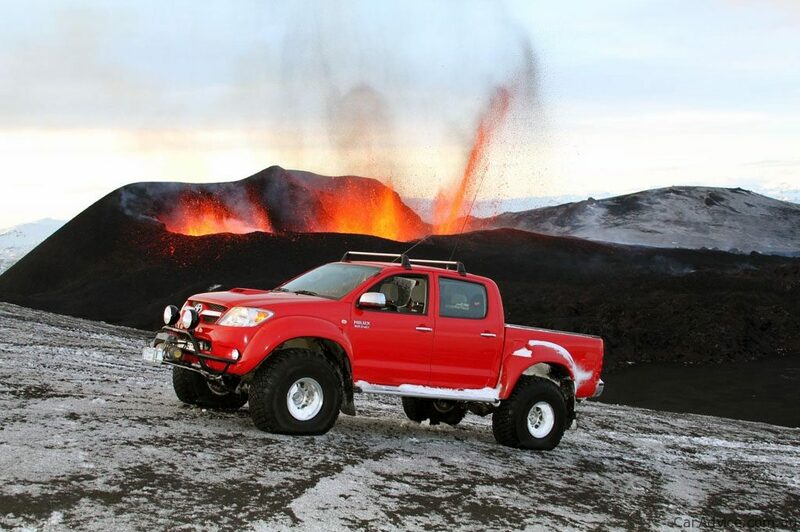 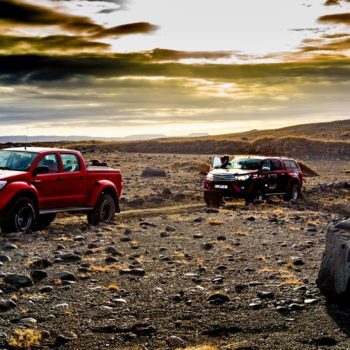 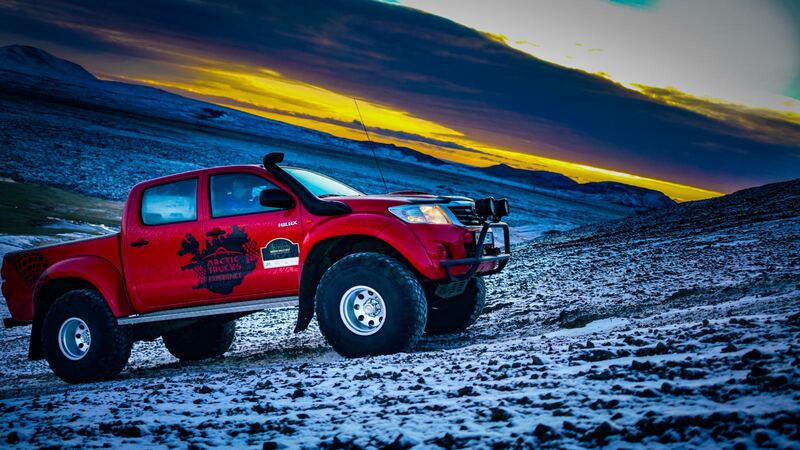 Discover the breath-taking landscapers of Iceland during this thrill of a lifetime, all from the inside of a self-driven giant 4×4 Toyota Hilux. 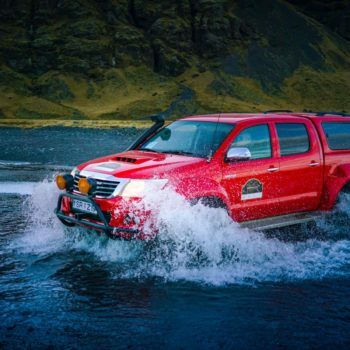 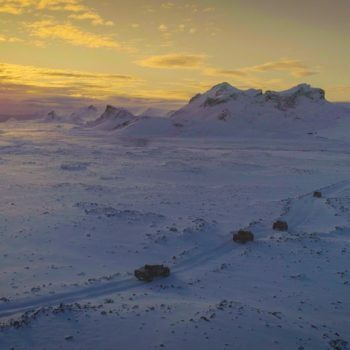 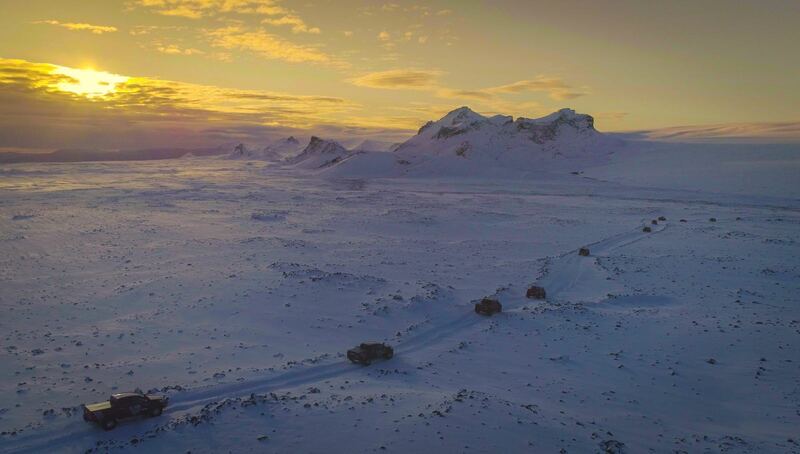 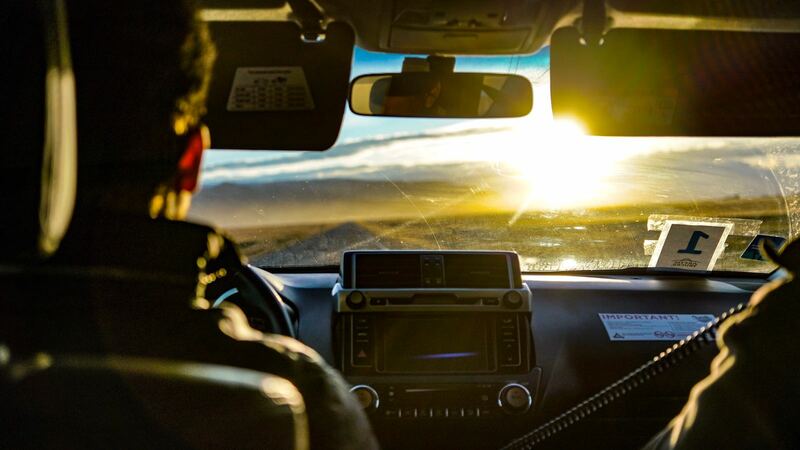 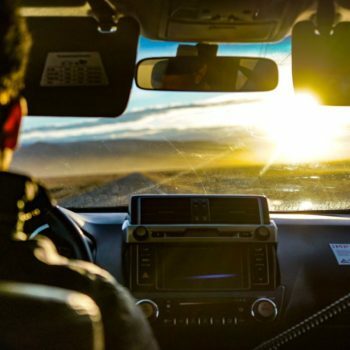 There is no better way to explore the wild Icelandic Tundra, whilst driving across rivers, mountains and through the middle of the ‘Black Desert’ where there is always the possibility of catching a glimpse of the Northern Lights. 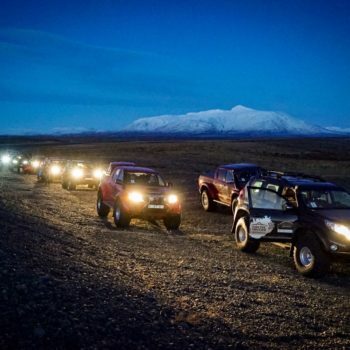 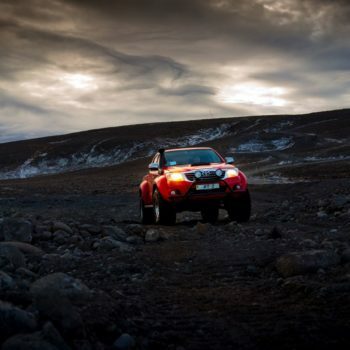 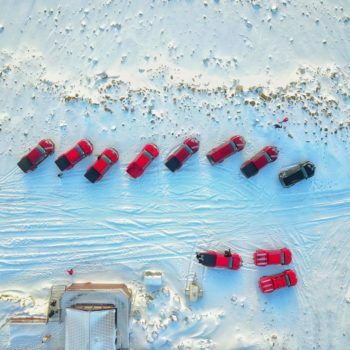 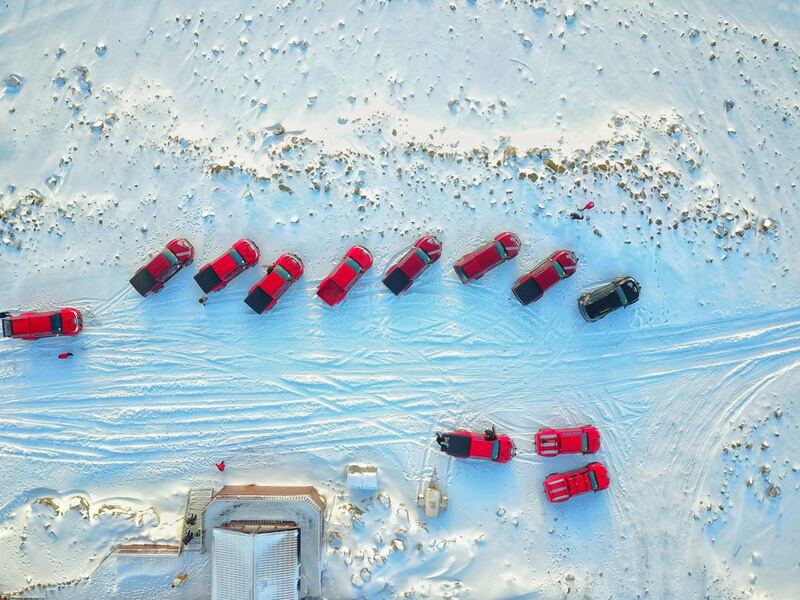 Your ultimate rally driving expedition will be led by an experienced leader, who will guide you up an active volcano and Iceland’s second highest mountain road to the Langjokull glacier followed by a fun runabout on snowmobiles. 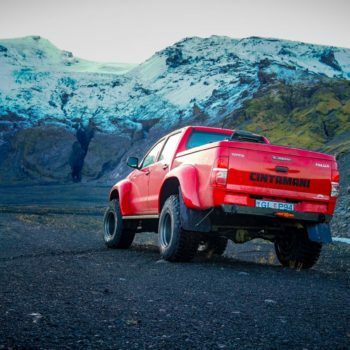 All of these activities will undoubtedly help work up an appetite, which will be more than adequately satisfied by sampling some of Iceland’s traditional dinners at several premiere restaurants along the way. 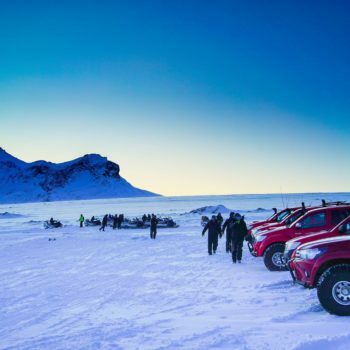 Your stay at a luxury boutique hotel deep in the Icelandic wilderness will culminate in a fantastic party on the final evening in Reykjavik, rounding off a truly memorable experience. 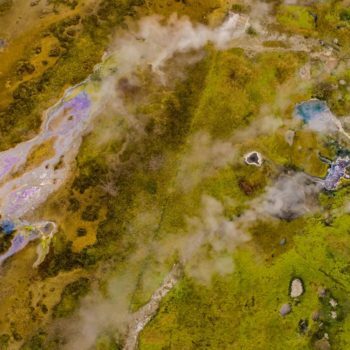 It’s ethereal, shrouded in elvish folklore and bursting with volcanic activity, unlike anywhere else on Earth. 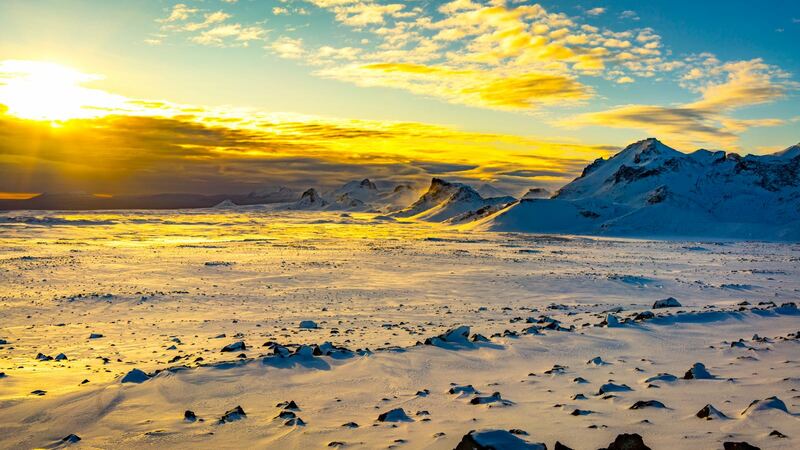 This is Iceland. 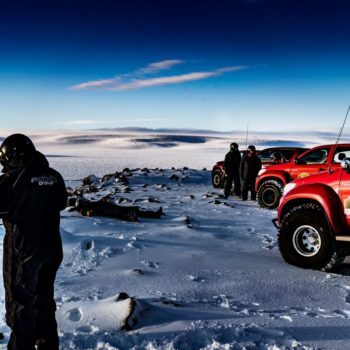 Spot a humpback surfacing in the wild North Atlantic, watch the sky blaze with the breath-taking Aurora Borealis, bathe in mineral-rich hot springs in the cold open air at the world-famous Blue Lagoon and speed across eerie landscapes in a Super Jeep. 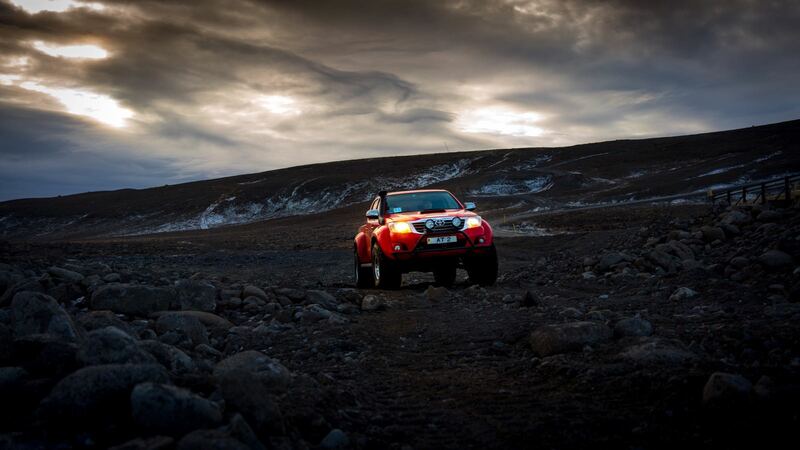 If this is life on Mars, we’re in. 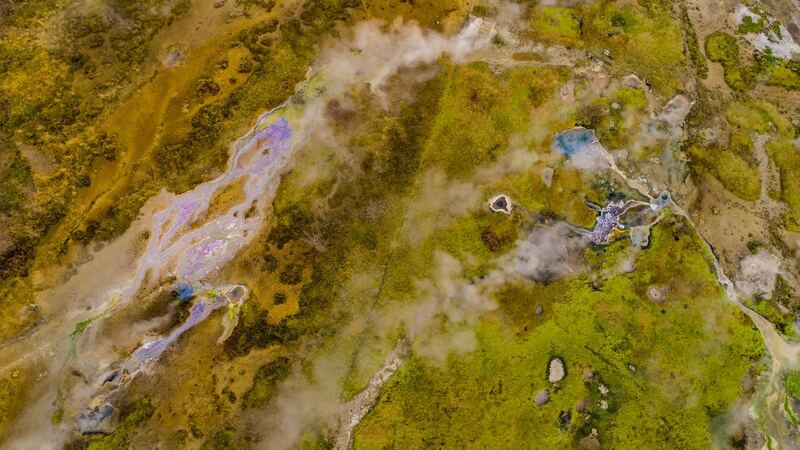 We offer far more ways than one to experience the geothermal wonderland that is Iceland. 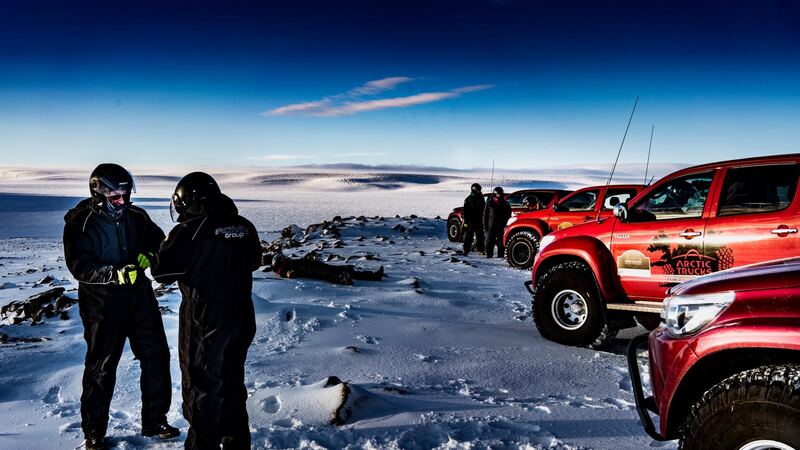 For the ideal introduction, book a classic Golden Circle trip, taking in all of the must-do sights such as Gulfoss Waterfall, the ferocious Geysir geothermal area and the otherworldly Thingvellir National Park. 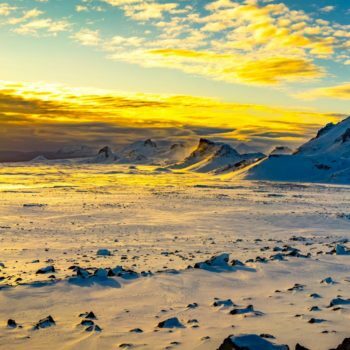 Alternatively, focus your Icelandic stay purely on nature and wellness, base yourself at a stylish boutique hotel in Reykjavik. 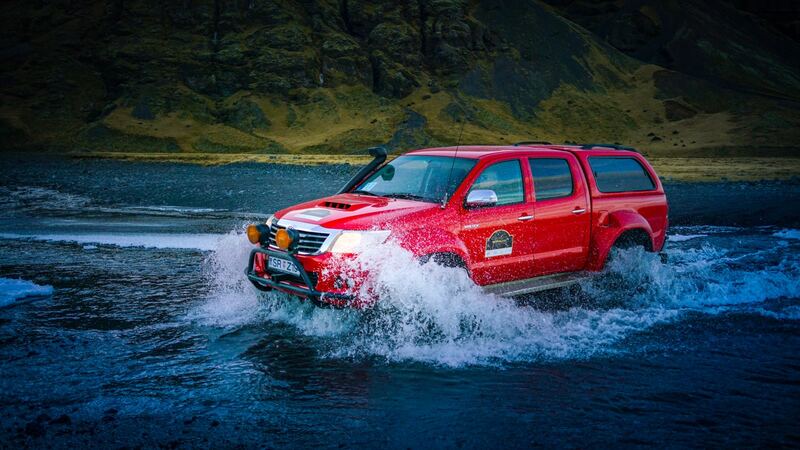 Iceland is truly one of the natural wonders of the world – expect the unexpected. 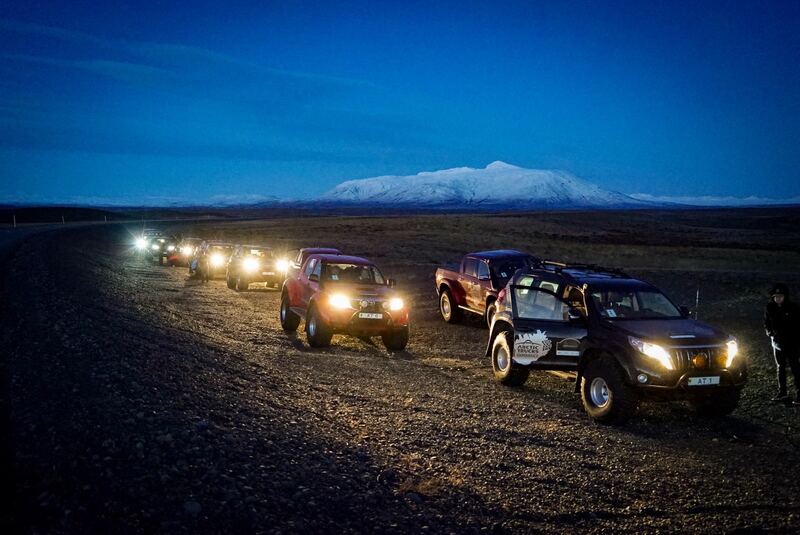 What an awesome weekend, if you haven't been yet don't think about it just book it.. well down Jonny, fantastic weekend we'll organised and with great company . 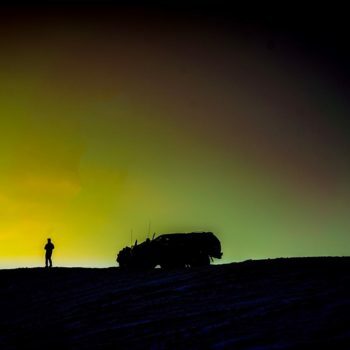 ally awesome! 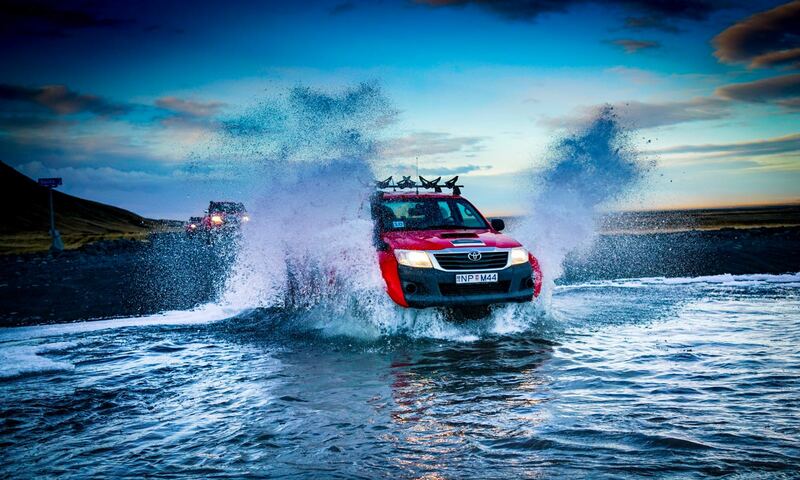 your going the extra mile . 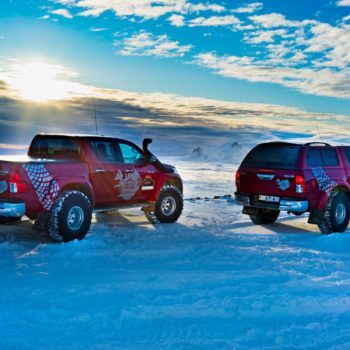 The Toyota Hilux Arctic Trucks AT38 is the AT configuration that the BBC Top Gear chose to drive to the Magnetic North Pole in 2007. 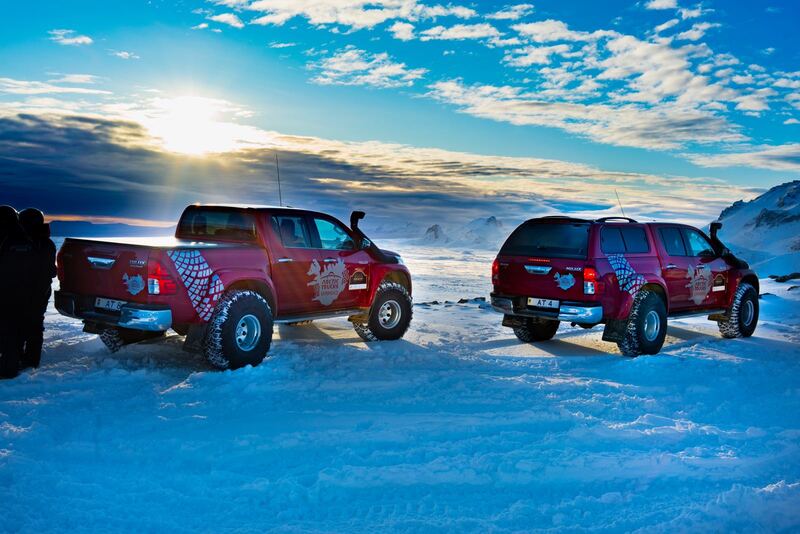 This is testament to Arctic Trucks and its engineering heritage forged by exploration in some of the harshest environments on earth. 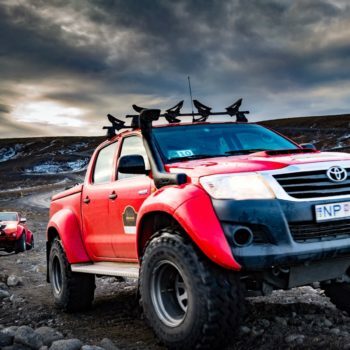 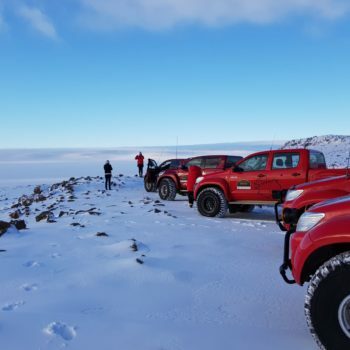 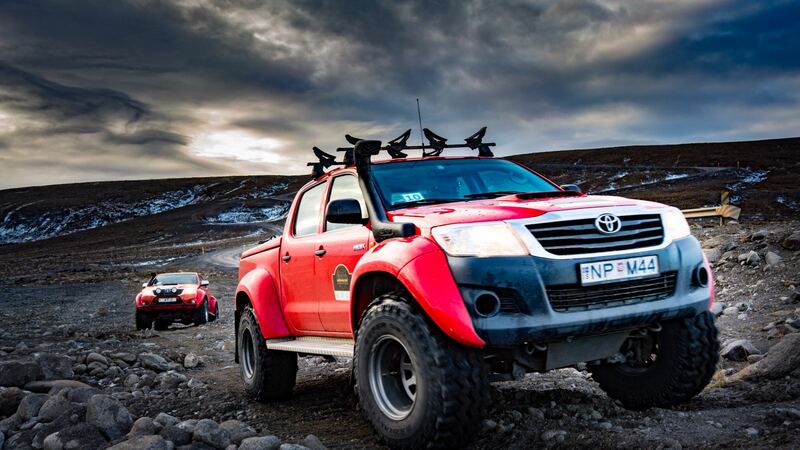 The Toyota Hilux Arctic Trucks AT38 is fitted with 38″ tyres; with completely re-engineered suspension to produce a vehicle with amazing off road capabilities and stunning on road performance. 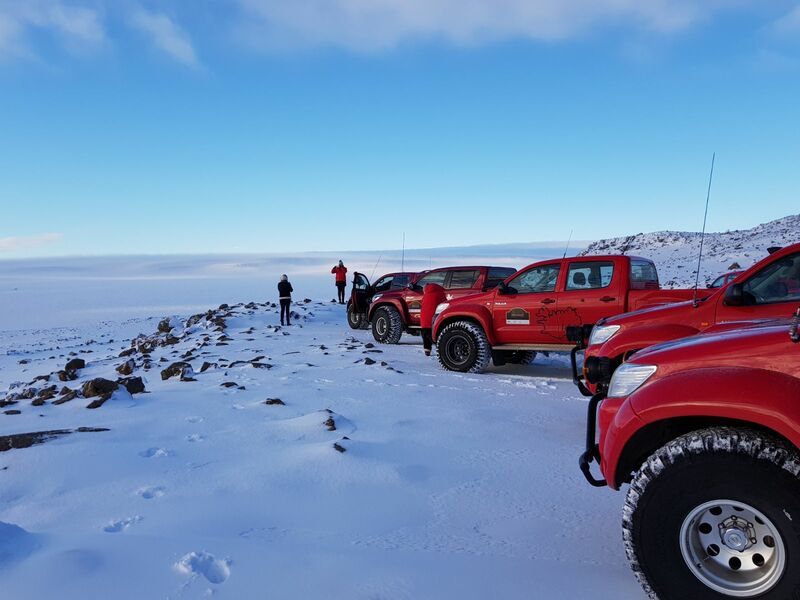 The Toyota Hilux Arctic Trucks AT38 is the choice of pick up for professionals, explorers, scientists, and the serious off roader alike.